Michelle Thompson-Laing joined the IAA team in July 2018. 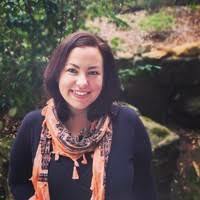 Michelle is an experienced audiologist who works for Emma Van Wanrooy, an IAA member whose practice, Pittwater Hearing, is in the northern beaches area of Sydney. Michelle is a blogger, previously ran a not for profit incorporated association and is the founder of an online business, Keep Calm Get Organized.